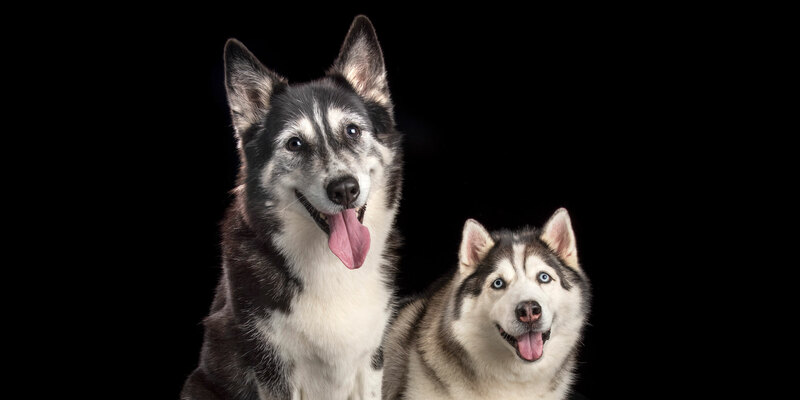 What a super pair of cuddly fur-siblings, Alba (Husky cross) and Scotia (Husky). Alba is big sis by one year to her little bro, Scotia. Alba is a very smart girl and a bit of a character as well. She... Click here to Read More. What a beautiful pair of fur siblings Jack (Kelpie cross) and Lulu (Labrador) make! Handsome Jack is older bro to the lovely Lulu. And he’s very intelligent (as you can tell by his alert face and pricked ears) …. his... Click here to Read More. Looks might be deceiving with this dynamic duo? 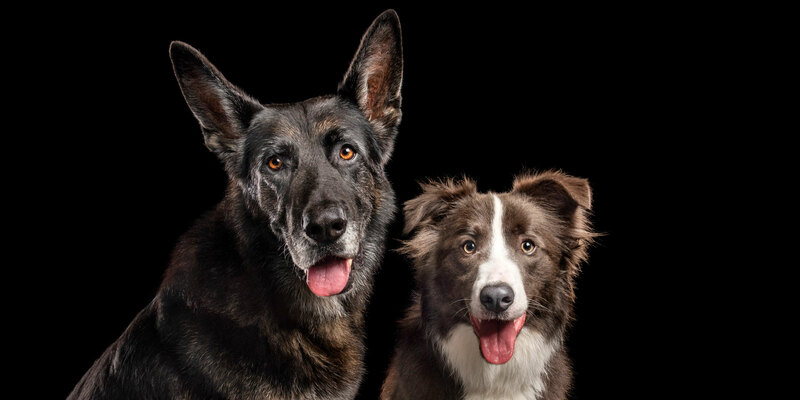 RooFeo is a “gentle giant” German Shepherd and older bro to “full of mischief” Nelson the Border Collie. RooFeo is mister placid man of these two who loves people, especially his mum... Click here to Read More. Ay Caramba! 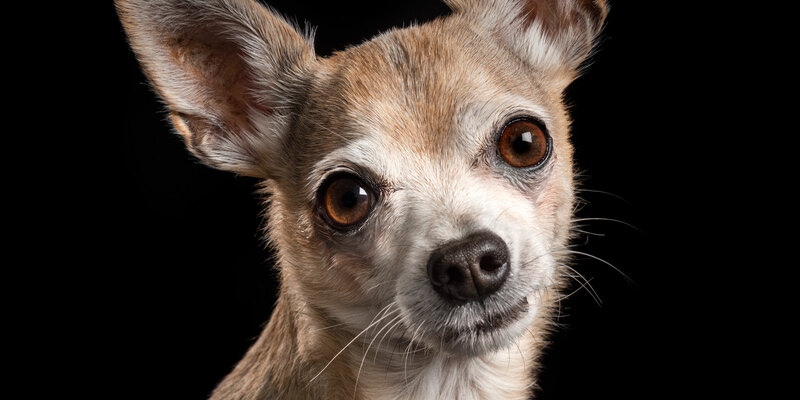 Check out Chihuahua Charlie …. how adorable! This cool dude (snappy dresser too Charlie!) is always up for an adventure with his mum and loooves to be out and about travelling in the car. He even has his... Click here to Read More. 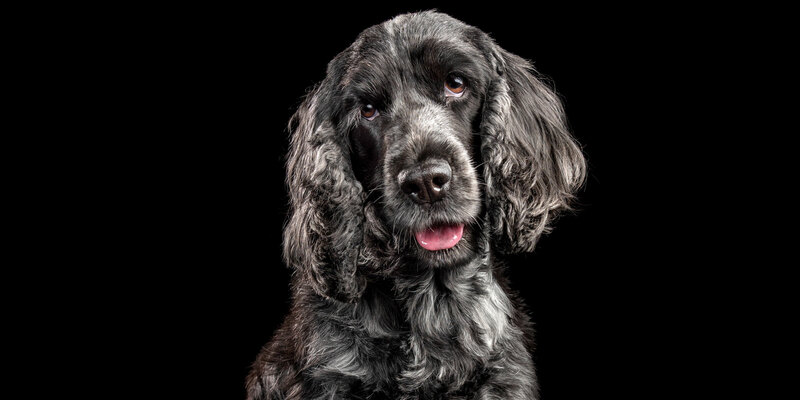 Sweet little Cocker Spaniel, Luna, certainly is out of this world ….. what starry eyes! Luna’s mum confided that she’s “a bit of a Princess”, but hey, if the crown fits! And you do look oh so regal on your... Click here to Read More. Oh wow! How adorable is Oscar? 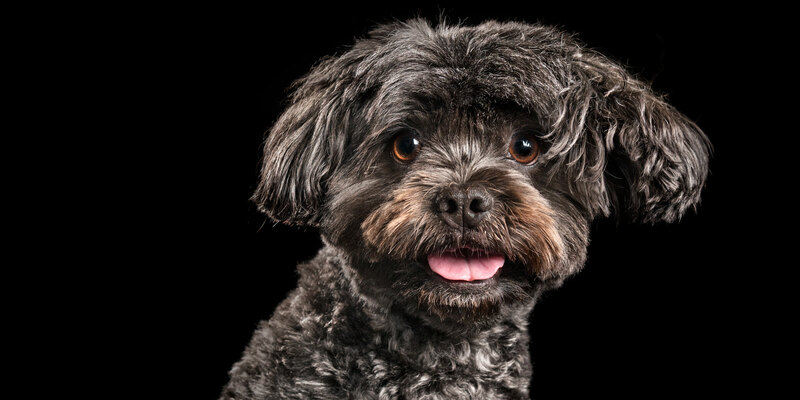 This fluffy bundle of fun is a Staffy Cavoodle cross who loves life and everything in it …. especially his mum and dad. 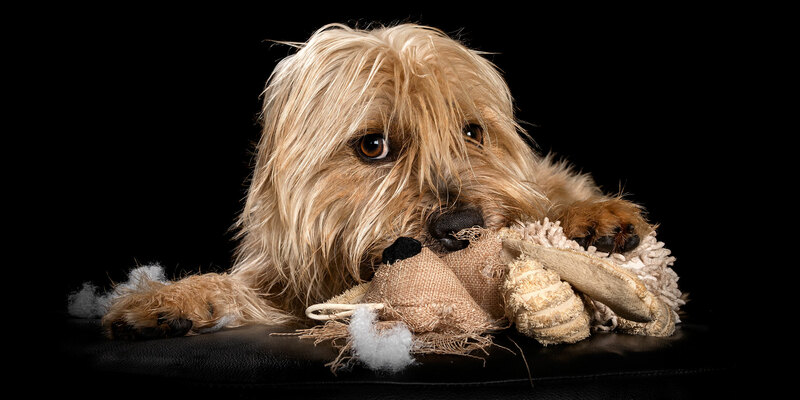 Oscar is also rather partial to destroying his toys and frisbee... Click here to Read More. 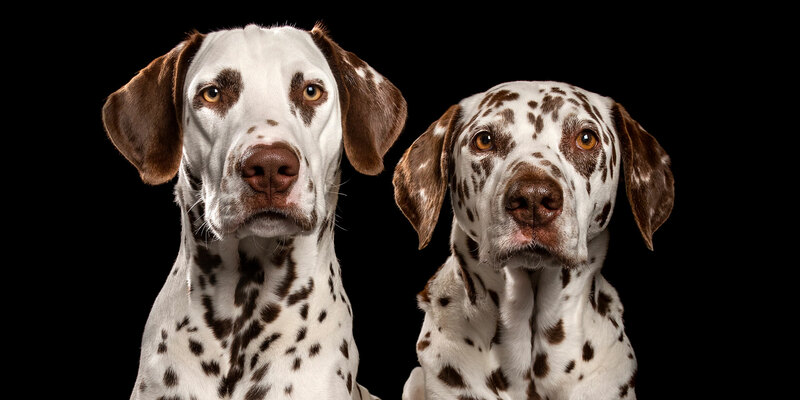 Dynamic Dalmatian Duo Betty and Nate (with fewer spots on his face and the stunning eyes) are ten years apart, but who would know? Betty is 11 years old and Nate is the “kid” fur-brother at around 9 months old. ... Click here to Read More. 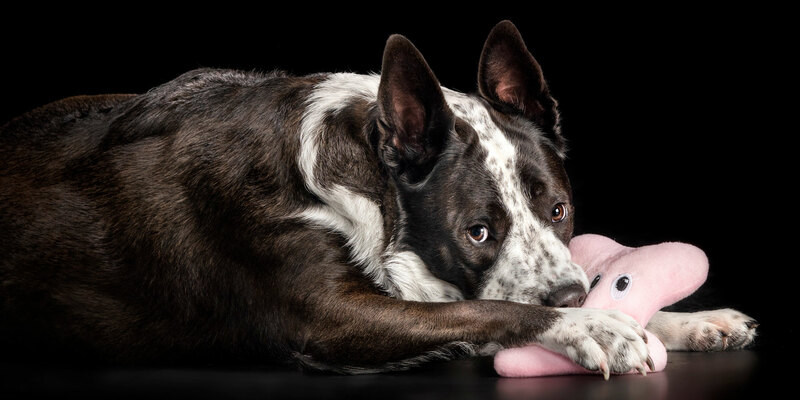 Well, what’s not to ‘lovey’ about Livvy, a “snuggling and cuddling” kind of Cattle Dog cross Border Collie gal. And no points for guessing who her …. and/or perhaps her dad’s? …. favourite rugby league team is. This gorgeous girl’s... Click here to Read More. 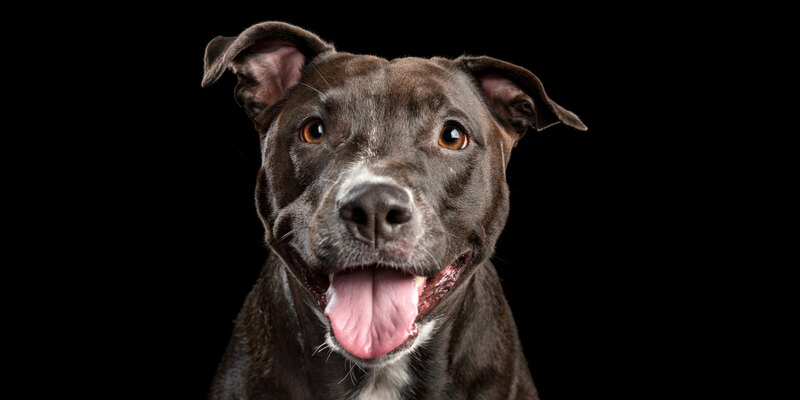 Like her name, Jade is rather a gem with a “sparkling” shiny coat to match her personality. Jade, a Mastiff Bull Arab cross, loves playing with children and I’ll bet they just love looking at that happy face and huge... Click here to Read More. This little Chilli is perfectly named …. she’s so sweet and hot stuff in the happiness stakes! Chilli is a Maltese cross and is pure fun wrapped up in a cuddly coat. 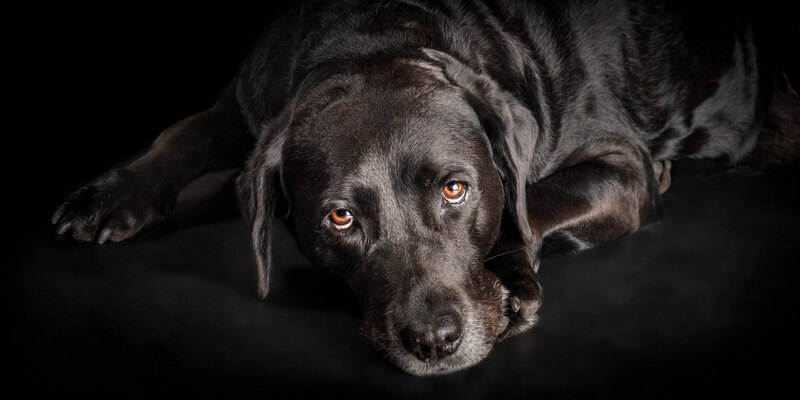 From the wagging tail, to her “toy joy”,... Click here to Read More.